EY 4th and 5th graders will be studying motion and energy over the next few weeks. The first lesson today was very interactive. It helped students learn how to use the Vernier motion sensors, make observations, make metric measurements, and read data from graphs and charts. 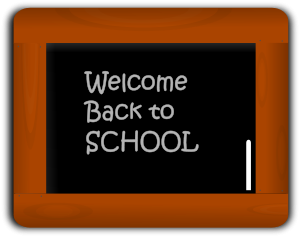 Welcome back to school and to the intermediate grades. We have a lot of exciting activities planned this year. Tomorrow we have PE with Mr. Sturdevant so wear a pair of tennis shoes. Looking forward to seeing you all!